About Remington Alarm Systems, Inc. 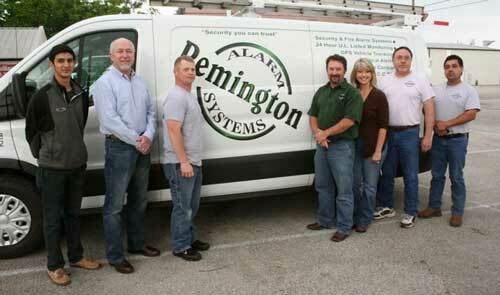 In May of 1996, Craig Wood and Kepen Gillam began Remington Alarm Systems, Incorporated in Tyler Texas. The company started with one customer (by the way we still have that first customer) and we have enjoyed steady growth ever since. We are proud to now be one of the largest and most respected independently owned alarm companies in East Texas. In May of 2007 Craig Wood became the sole owner of Remington Alarm Systems, Incorporated. In October 2007, we acquired the Assets of Alarms Incorporated, a locally owned company based in Tyler, which had been in business since the early 1970’s. This acquisition has proven to be a great fit for us and we continue to grow one customer at a time. Our motto sums up our philosophy “Security You Can Trust.” We believe in listening to you, the customer, and together designing and installing a system to meet your needs.